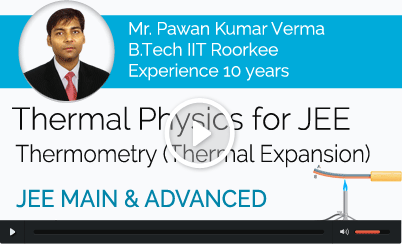 Now IIT-JEE aspirants do not have to spend hours for travelling as availing online physics video lectures for IIT-JEE is just few clicks away. Kaysons Education has facilitated its students or IIT JEE aspirants to simply clear their doubts on any particular topic of physics through easy yet effective IIT physics video lectures. 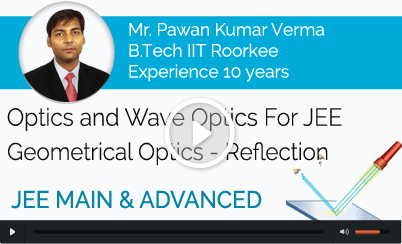 These IIT JEE physics video lectures are designed in a way that student can easily cover the subject day wise. The best thing about these physics video lectures is that you will get the topic explained by 2D and 3D presentations that will definitely be helpful to understand the basics of topic more clearly and effectively. Moreover, if even after the video lecture you are still left with some doubts in your mind then Kaysons Education proffers online support to clear them off. These video lectures are not just confined to explain the theory about the given topic but they are further elaborated to give you the questions regarding the same. So, with these online physics lectures you can get perfect tutorial at home. Most of all, once you avail them you can also get your regular progress report, detailed analysis of your performance and much more. Through these lectures by IITians we will help you to understand even your weakest topics with ease and convenience.